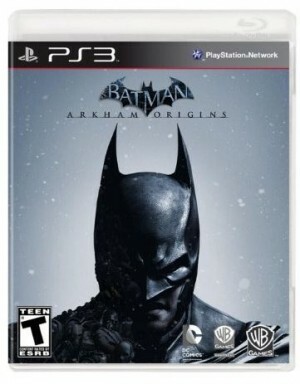 Amazon is offering a free $10 credit when you pre-order Batman: Arkham Origins! It releases October 25th. See more Pre-Order Bonus offers HERE – including FIFA14 and Call of Duty Ghosts! Order it now to get your $10 credit and it will ship when it releases! Make sure to check out I Heart the Mart’s Amazon Favorites. Find out which items we see deals on most often, some of the best add on items to get to $25.00 for Free Super Saver Shipping and many more goodies everyone loves.